Below is a press release from the Southern Georgian Bay Association of REALTORS® detailing the sales activity in our region in February 2015. Click here to view the full release & comparison charts for February activity. Residential sales recorded through the MLS® System of the Southern Georgian Bay Association of REALTORS® came in above year-ago levels in February 2015. Home sales numbered 154 units in February, up 12.4 per cent from the same month in 2014. The Southern Georgian Bay Association of REALTORS® comprises two distinctive markets. 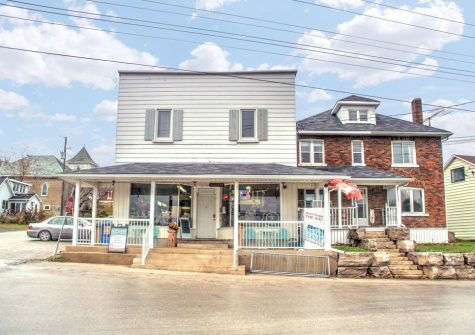 Home sales in the Western District which includes Wasaga Beach, Collingwood, Clearview Township, The Blue Mountains, Municipality of Meaford and Grey Highlands increased 16.3 per cent on a year-over-year basis to 114 units. 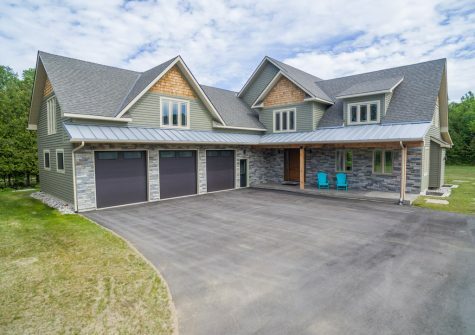 Home sales in the Eastern District encompassing the Towns of Midland and Penetanguishene, the surrounding communities of Elmvale, Port McNicoll, Victoria Harbour, Coldwater, Port Severn, Honey Harbour and Tiny, Tay, Springwater, Oro-Medonte, Severn and Georgian Bay Townships totaled 40 units in February. This was an increase of 2.6 per cent from last February. The number of new residential listings in February 2015 was 321 units, down 21 per cent from a year earlier. New listings were down in both the Western and Eastern Districts. There were 1,203 active residential listings on the Association’s MLS® System at the end of February 2015, down 25.5 per cent from year-ago levels. There were 7.8 months of inventory at the end of February, down from 11.8 months at the end of February 2014 and the lowest number of months of inventory since 2005. The value of all residential transactions in February was $46.5 million, up 3.6 per cent from a year earlier. Sales of all types of properties numbered 168 units in February, an increase of 1.8 per cent compared to the same month in 2014. The total value of all properties sold in February 2015 was $51.6 million, up 0.9 per cent from last February. 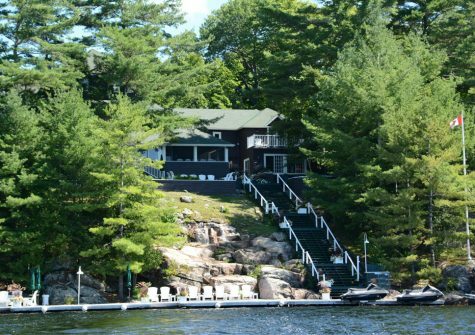 Encompassing several communities along the shores of southern Georgian Bay, approximately 11⁄2 to 2 hours from the Greater Toronto Area, the area is one of Canada’s premier four season recreational playgrounds.